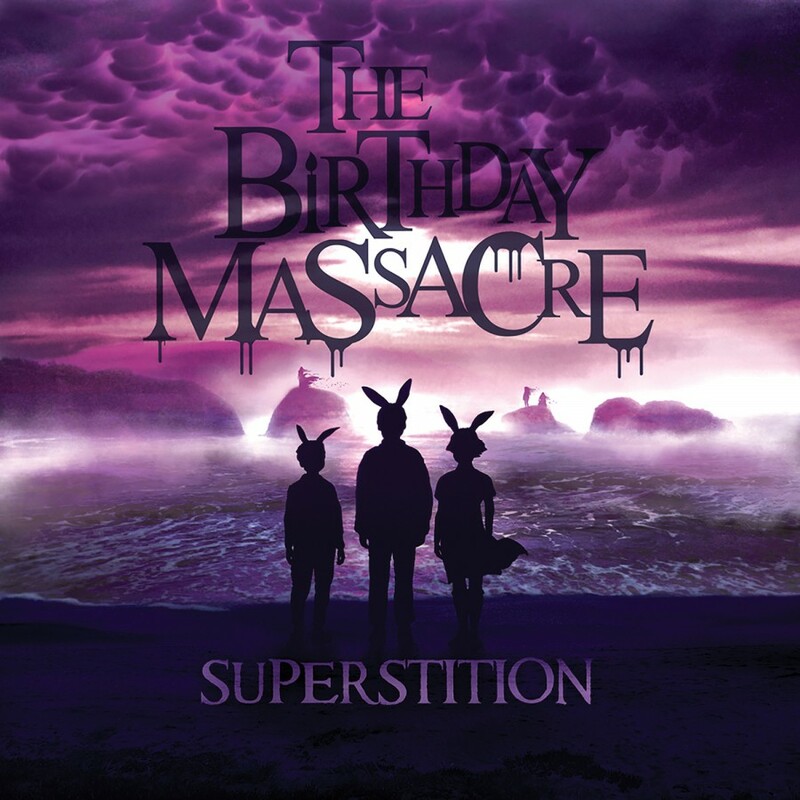 A captivating hybrid of 80's electronica and aggressive guitars, curiously fused with a cinematic quality of melodic progressions, The Birthday Massacre's soundscapes have encapsulated a diverse and devout fan base. Formed in 2000 under the name Imagica, the band played their first show at Diversity Nightclub in London, Ontario, Canada. Their original lineup consisted of Chibi (vocals), Rainbow (rhythm guitar), Michael Falcore (lead guitar), Aslan (bass guitar), and Dank (keyboards). With this lineup, plus the addition of OE on percussion, they released a seven song demo EP in very limited edition. 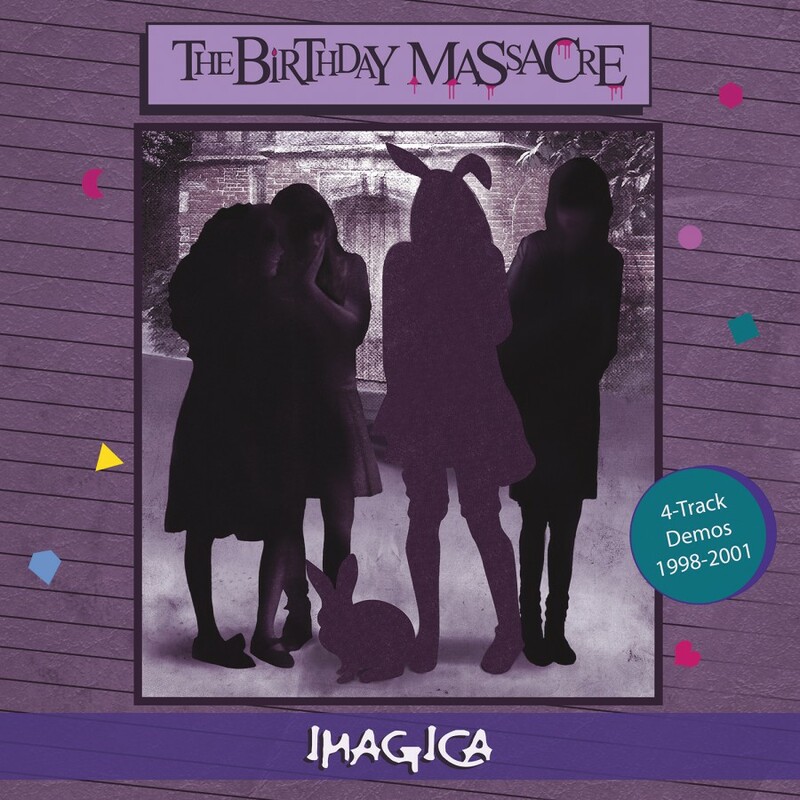 In 2001, the band relocated from London to Toronto, Ontario and changed their name from Imagica to The Birthday Massacre. In July of 2002, they self released the limited edition CD Nothing and Nowhere and added a new drummer, Rhim. Two years later, they followed up with the EP, Violet. With a growing fan base on the internet and in their city of Toronto, their confidence was shown onstage with extreme energy and highly entertaining performances. 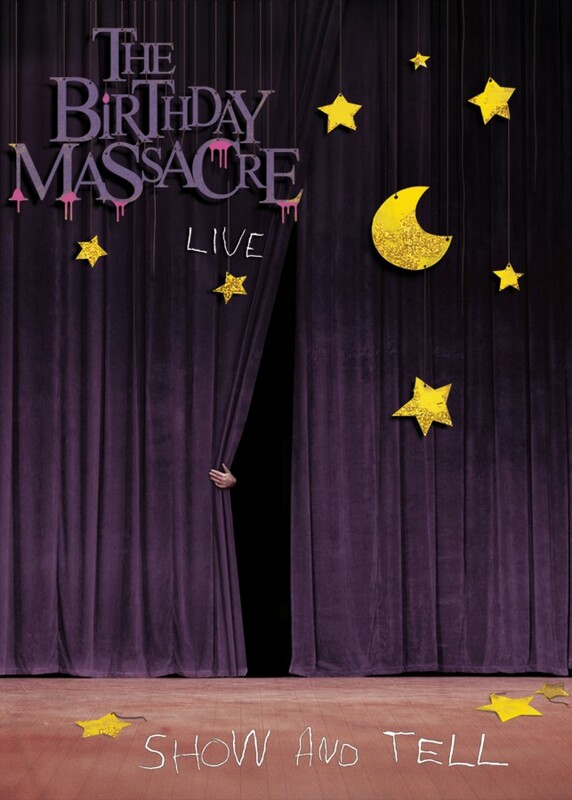 2005 was a big year for The Birthday Massacre. Not only did they add O-En on keyboards, but were signed in Europe by Repo Records and in North America by Metropolis Records. 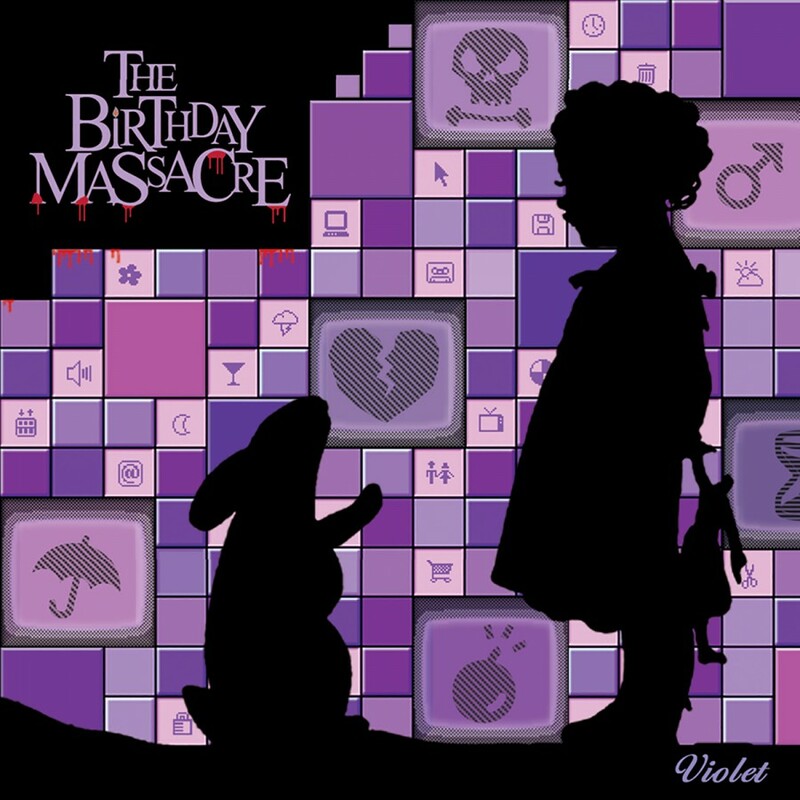 Both labels re-released Violet as a full length album with four extra tracks. Having time to mature their patent sound, the extended commercial release of Violet drew in many new fans while maintaining the same appeal for listeners who enjoyed the band’s debut album. A video for their song “Blue” was released, which was produced by NYC artist and director Daniel Ouellette. 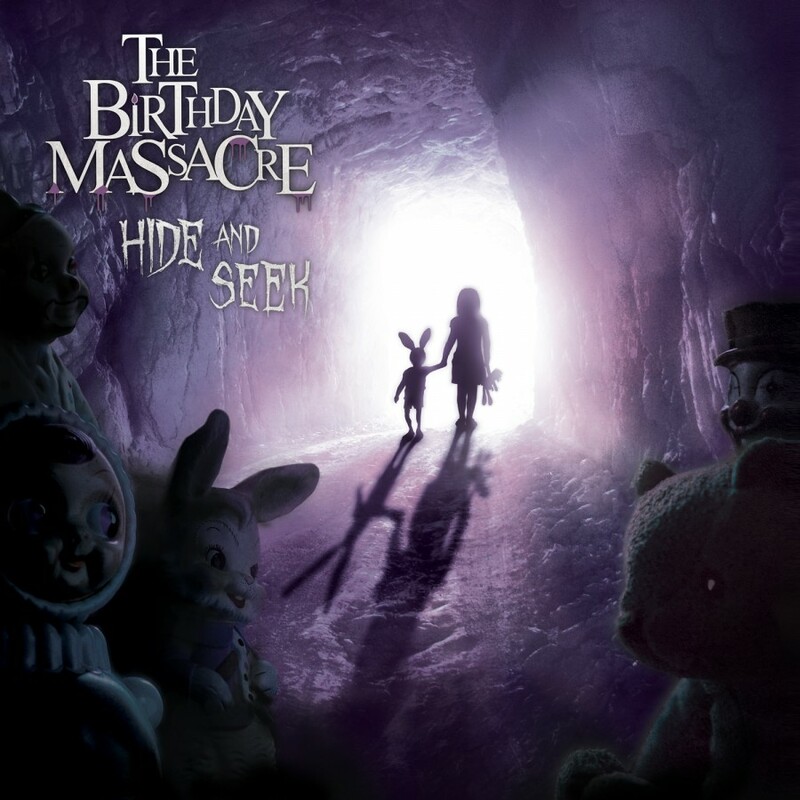 The video fit The Birthday Massacre well; it showed their knack for mixing themes of horror and tragedy with fun and satire to create a unique and versatile experience. 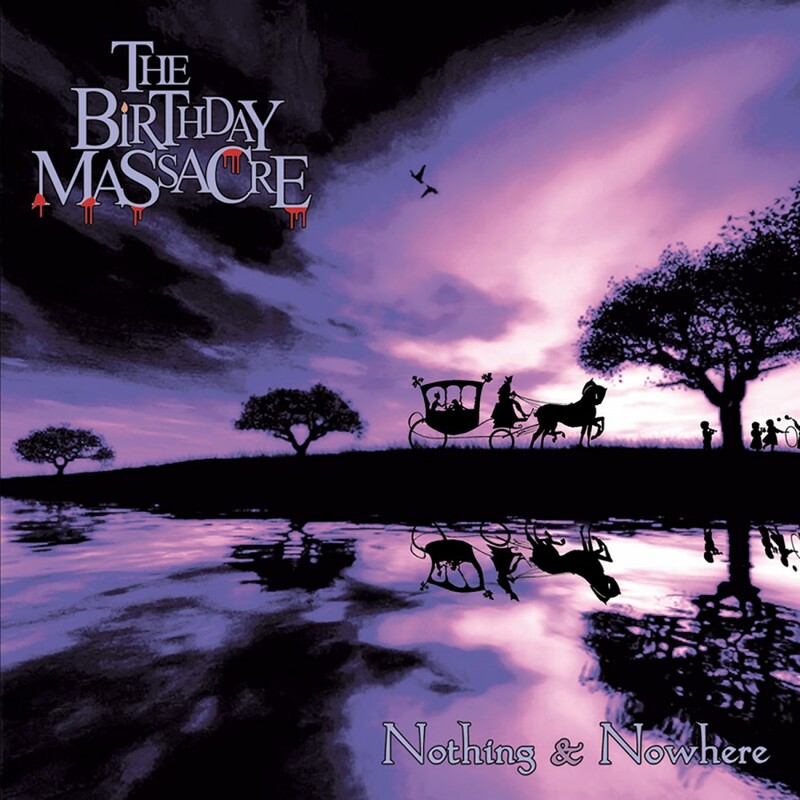 In Early 2007 The Birthday Massacre and Metropolis Records decided to re-release the band’s self released 2002 debut Nothing and Nowhere. 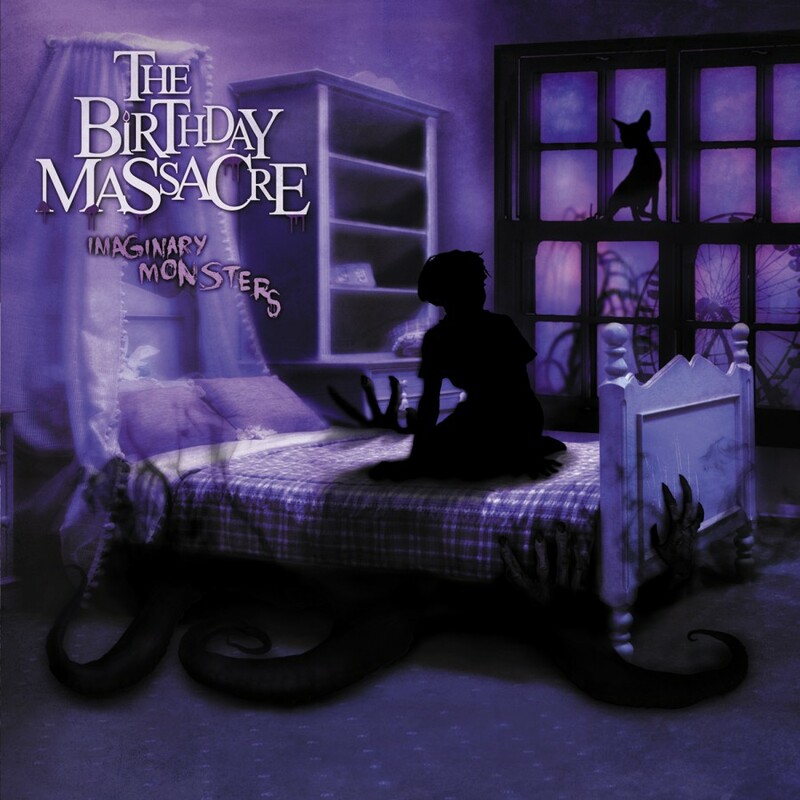 Featuring early versions of popular Birthday Massacre tracks, Nothing and Nowhere also includes five songs that had not been available since the band’s release went out of print. 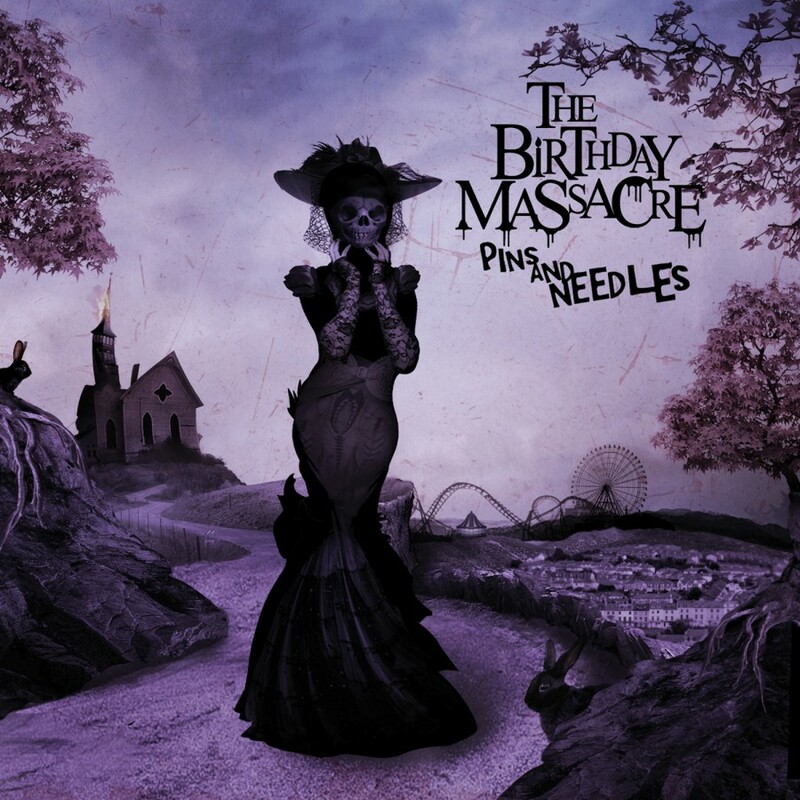 The album is an amazing collection for not only the completist, but new comers alike. 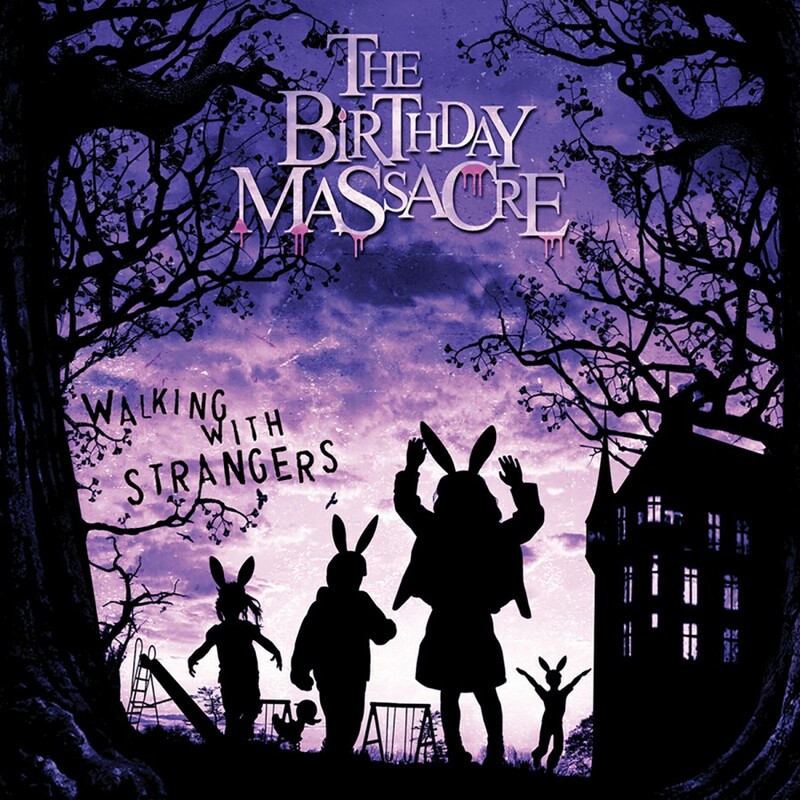 With their 2007 album, Walking With Strangers, The Birthday Massacre once again exceeded the expectations of their ever-growing and devoted fan base. 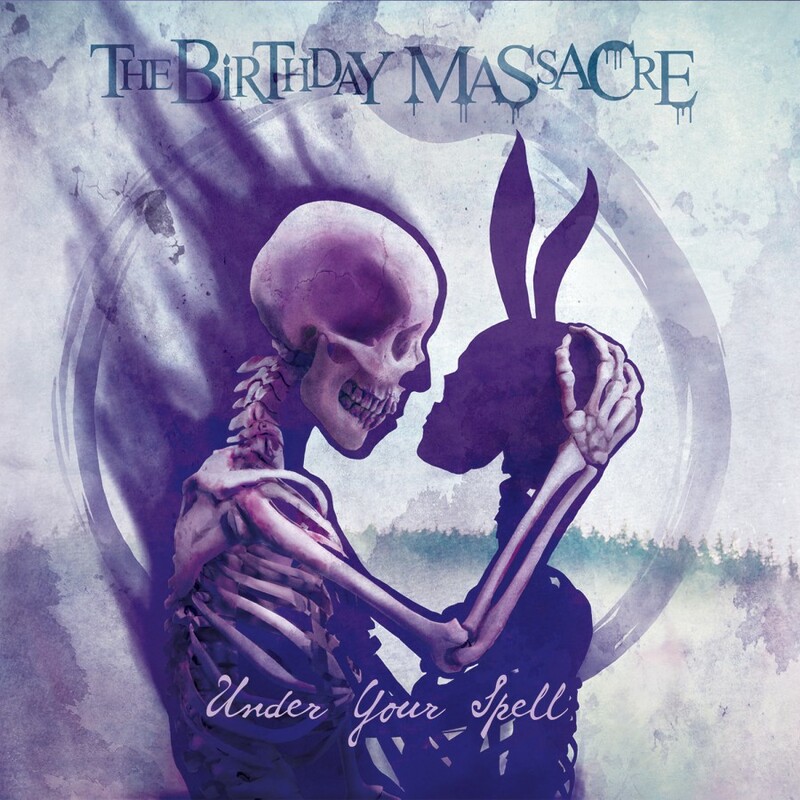 Co-produced by Rainbow, Falcore, and the legendary Dave "Rave" Ogilvie (who also mixed the album), TBM remained true to the sound that gained them the praise of fans and music critics alike, while further refining and expanding upon their signature sound. 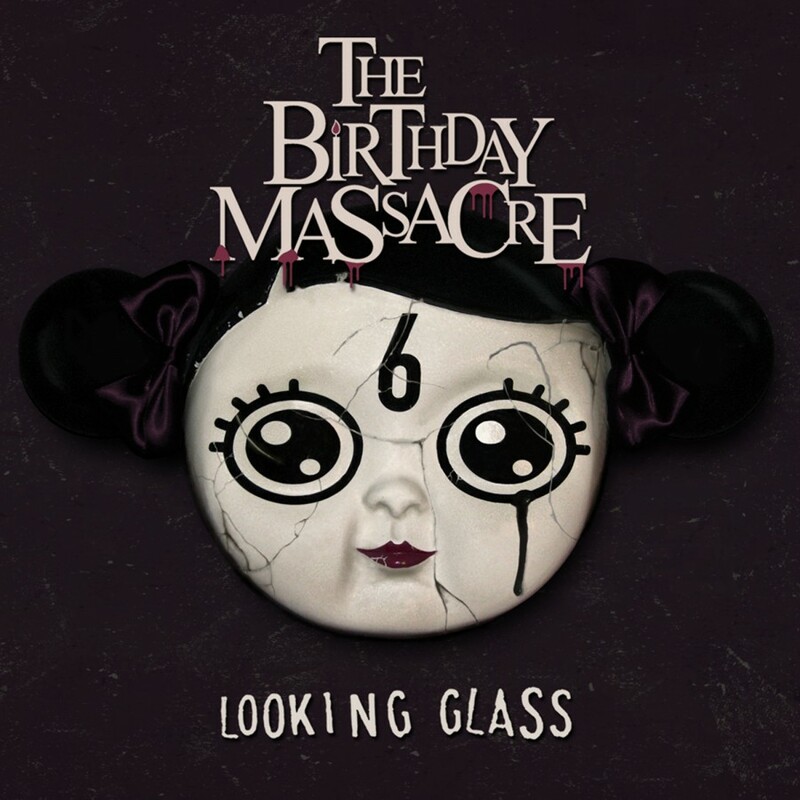 In late spring of 2008, the band released the Looking Glass EP and embarked on a North American tour with Mindless Self Indulgence. The intensity of their live shows was captured on film in late 2007 in Hamburg, Germany. 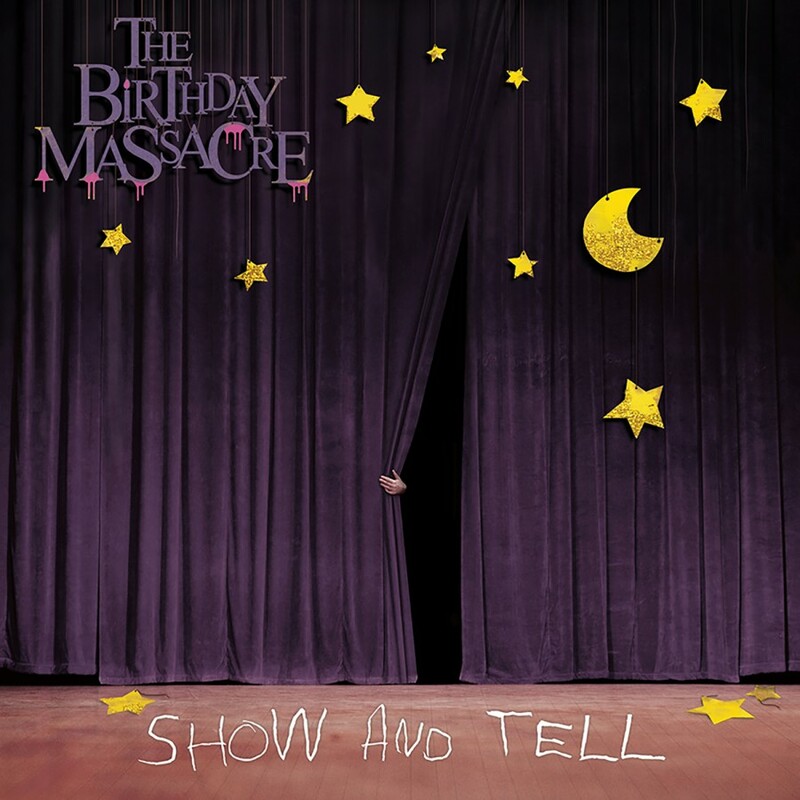 This footage has been assembled to make The Birthday Massacre’s first ever live CD and DVD, Show And Tell. The CD version was released in mid-2009, with the DVD companion set for release in January 2010.